The Simple 550 Cube Bollard has been designed to stand up to even the toughest urban environments, providing effective separation of vehicle and pedestrian access routes. 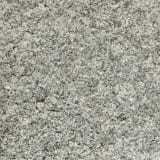 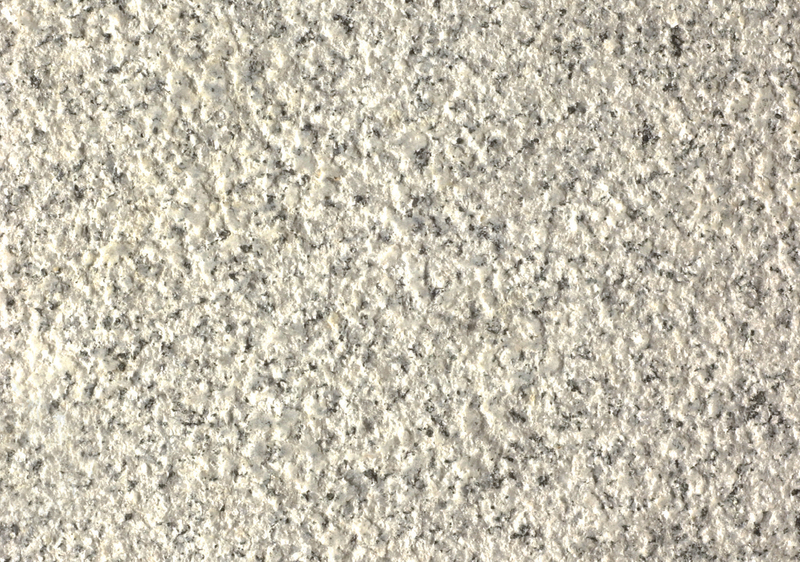 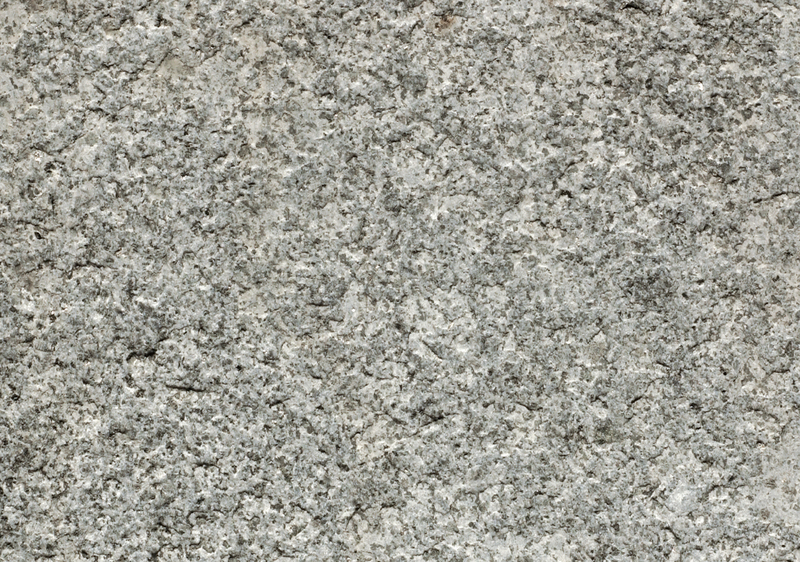 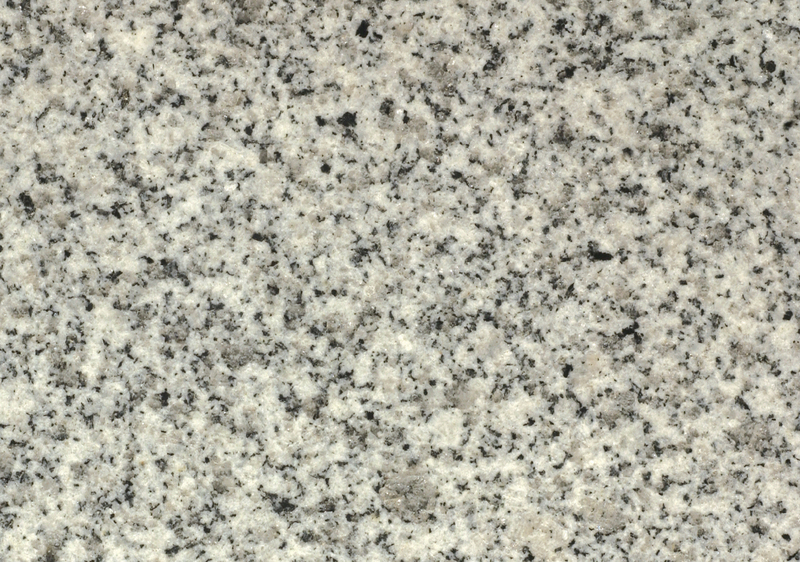 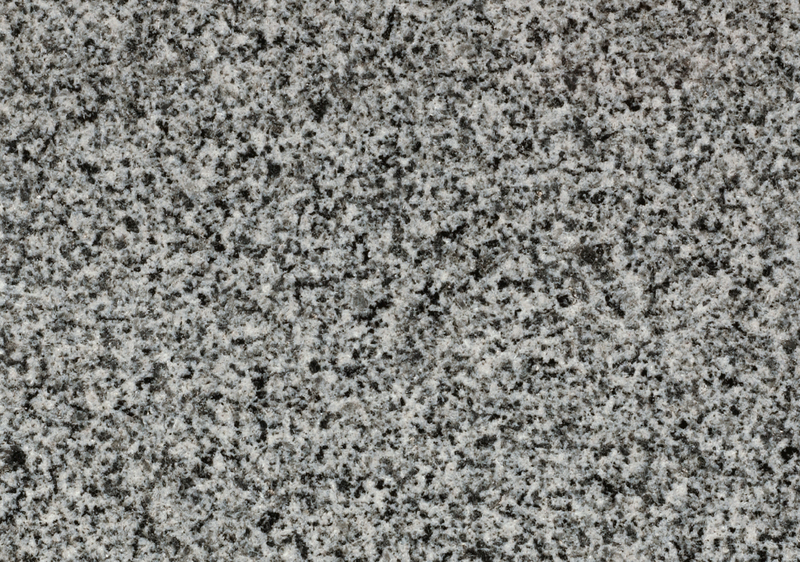 Made from granite, it offers a durable and low maintenance solution suitable for a wide range of environments. 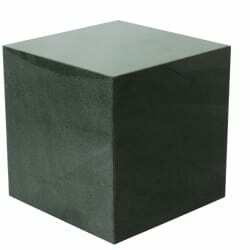 Marshalls’ Simple 550 Cube Bollard is manufactured from high quality granite, combining exceptional strength with the aesthetics of natural stone. 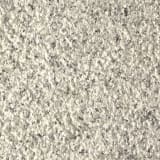 It can also be co-ordinated with other products from Marshalls’ Simply Stone range. 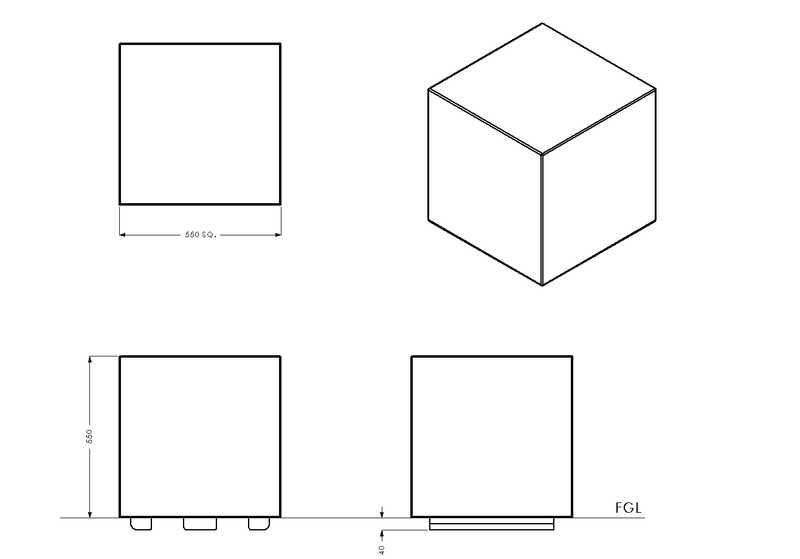 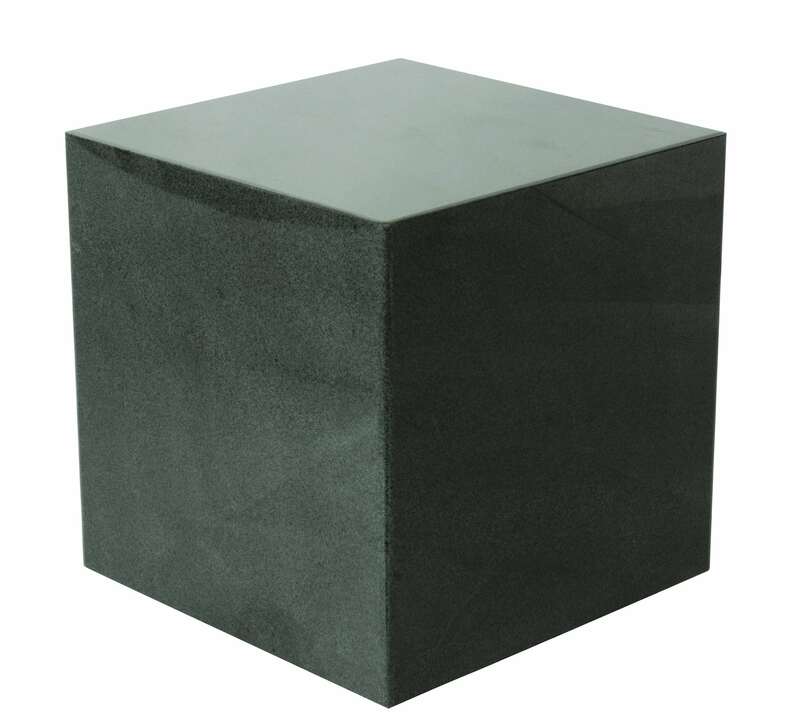 Supplied with root fixing, the Simple 550 Cube Bollard weighs 493kg. 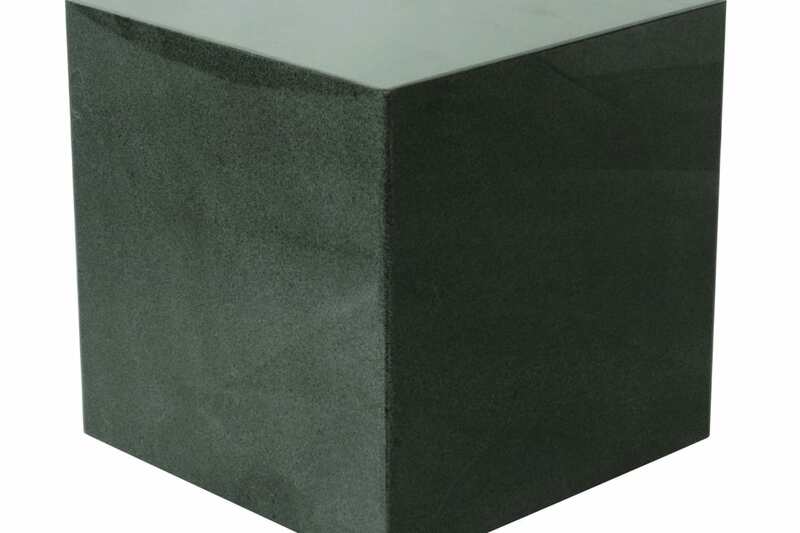 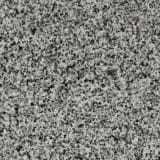 It can be supplied in a choice of 3 colours - Silver Grey, Mid-Grey and Black. 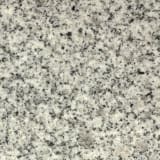 Each colour can be supplied in either a polished or picked finish, creating a flexible range of textures and colours to choose from.